A poll this morning of 158 UK PR industry leaders carried out by trade body the PRCA found 89 per cent did not welcome the result of yesterday's EU referendum. Just 11 per cent welcomed the news that Britain voted to leave the EU. In total 158 industry leaders participated in the PRCA snap-poll. 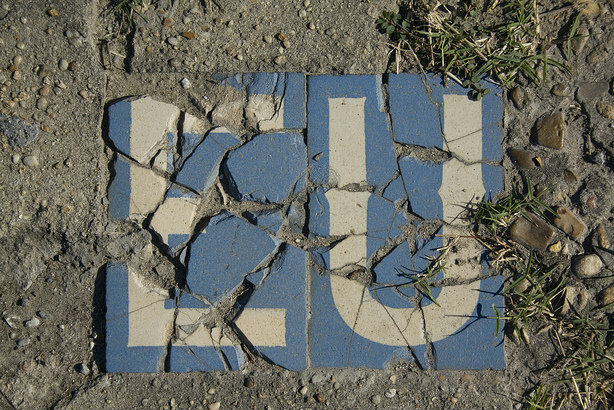 This broadly reflects a separate PRWeek UK study conducted in March, in which 79 per cent of senior industry figures said they favoured the UK remaining in the EU, while eight per cent were undecided. Francis Ingham, director general of the PRCA and executive director of global PR industry body ICCO, said: "This is a momentous moment for the PR industry, and a result I know many working within it will not welcome. The UK industry is one of only two global hubs of PR excellence, and many PRCA members work internationally, not least via our links with the 47 other countries represented within ICCO. Therefore, this result clearly brings consequences for many within our industry. "Throughout this referendum process, the PRCA has taken a studiously neutral stance, recognising that our members have conflicting views. We will of course continue not to take sides. "We will, instead, do our best to give members the information and advice they need to operate in these new circumstances. And we will continue to lead ICCO, helping members to have access to the partners, business opportunities and knowledge transfer that this 2,500-agency network provides." Poll respondents were asked by the PRCA to comment on the future for PR. Tim Maltin, Maltin PR CEO, said he was "optimistic that Britain can make a success of our independence, and do so in a liberal, responsible, humanitarian way". Richard Fogg, CCgroup CEO, said: "It's not how I voted. It's not what I wanted. But it's time for pragmatism. I'm now on the lookout for silver linings." Blair Metcalfe MPRCA, MSLGroup client director, commented: "It is going to provide an interesting set of challenges for communicators to get their teeth into." A number of PR professionals speaking to PRWeek this morning held a similar view.